Customers ask us about the printing procedures and the elements involved in a specification. 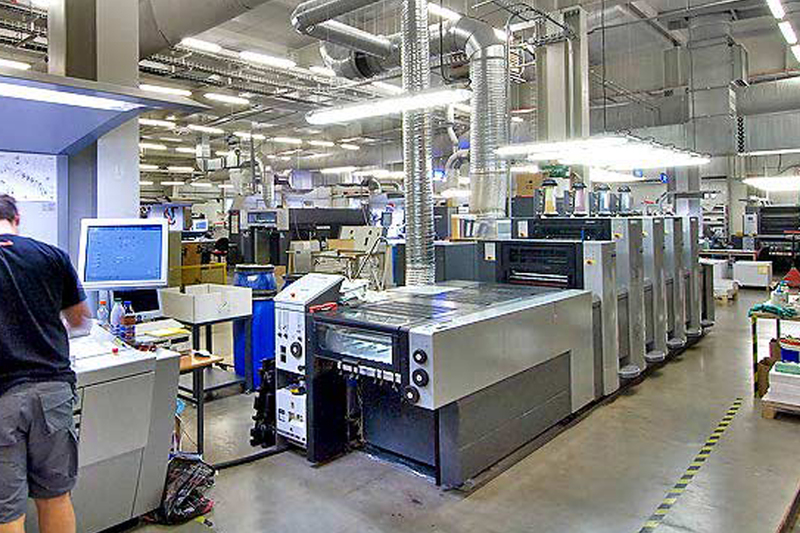 Books, like all printing projects, are made-to-order. 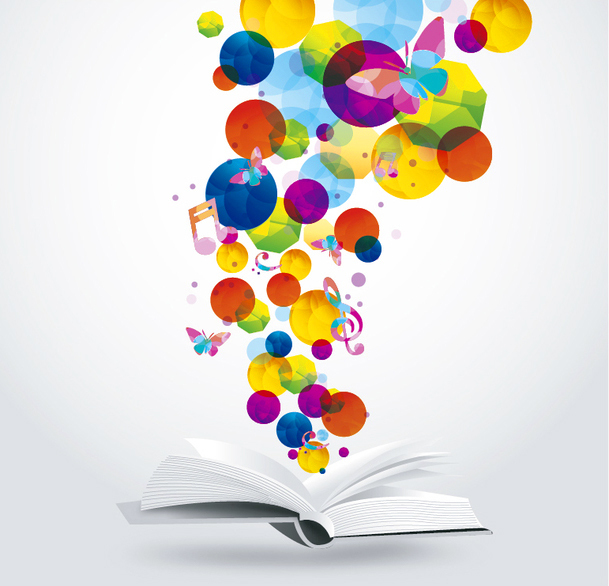 This is because each book project is unique and created for a particular purpose. 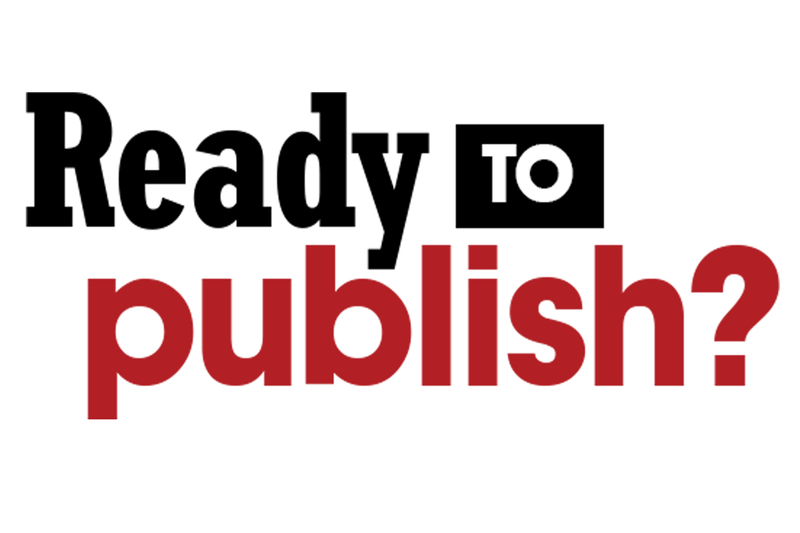 AMICA will refer to the unique characteristics of your book project as Specifications or “Specs”. The dimensions refer to the width and height of the book in its finished form (also known as the trim size). To help avoid miscommunication, it is preferred that you give the width dimension first and then the height dimension. Though most books can be printed in just about any size you choose, bear in mind that all commercial printers have certain page sizes they offer as standard sizes. 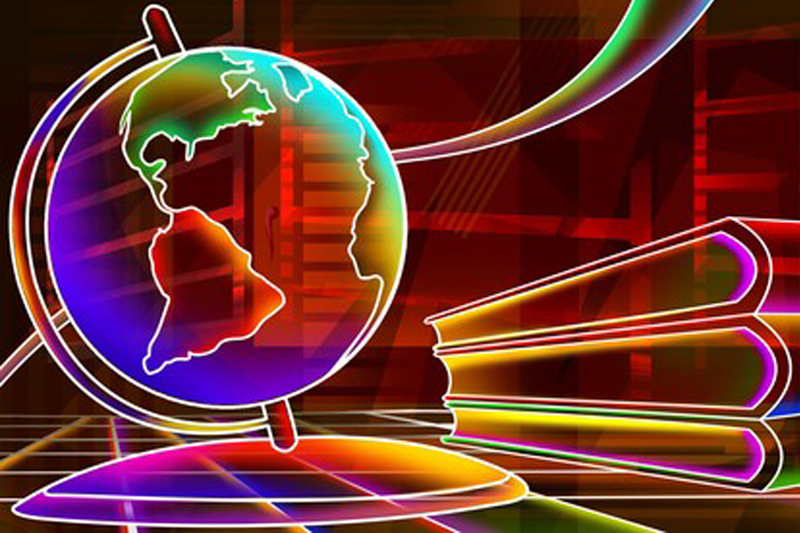 We will optimize the production of your book to keep the price as low as possible. Basically, how many books you need, and if you haven’t yet pinned down an exact quantity, consider requesting a couple of quantities for comparison purposes. 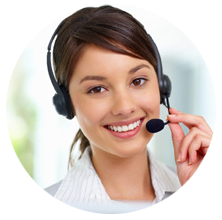 For example, it is quite common to ask a printer to quote on multiple quantities, such as 1000, 2000, 3000, 5000. The Page Count refers to the number of pages in a book. We count each side of these sheets as a separate page. So, every sheet within the book represents two pages. However, those new to book printing often refer to each sheet within the book as one page. Page Counts for Printing are Always in Multiples of Four. During printing, your pages are printed on large sheets of paper that holds (depending on your book size) 8, 16 or 32 pages again all multiples of four. Even if a sheet in the book is blank on one side, or is blank on both sides, your printer will count it as two pages. Thus, there will always be twice as many pages as there are sheets within a book. This is true whether the book is perfect bound, saddle-stitched, spiral bound, or any other style of book. So when you request a quote on a book project, make sure you and your printer agree on the proper page count. Otherwise the price quote will not be accurate. Just remember that each side of the sheets within a book counts as one page: e.g. 50 sheets = 100 pages. The paper characteristics you select for the book’s cover and pages such as the texture, thickness, and sheen level largely depend on two factors. The first factor is the intended appearance of the book. For example, a book made with a heavy, lustrous cover provides a higher image of quality than its thinner, duller counterpart. The second factor is how durable you want your book to be. If your book is a directory that is printed infrequently, you should consider using heavy paper, possibly with a protective finish such as a UV coating or laminate. This will help the book survive in circulation until the next printing. Paper options are classified by weight, coating, and finish. All papers are manufactured with a weight and a coating, while finishes are applied after printing. Paper coating is the chemical coating applied to a paper during the manufacturing process. There are three basic paper coatings, coated gloss, coated matte art, uncoated. Gloss = Gloss coating gives a deliberate shine that causes colors to pop. This coating is very reflective. Matte = Matte coating provides a more subtle shine, sometimes also referred to as semi-gloss or dull. There is less light reflection than with gloss, and the reflection is more diffused. Paper finish is applied to a finished printed product to seal in the ink and increase durability, stated as a finish style and type. Finishes are usually only applied to cover pages and they are, gloss lamination, matte varnish, UV and spot varnish. Paper weight refers to a particular thickness of paper stock. 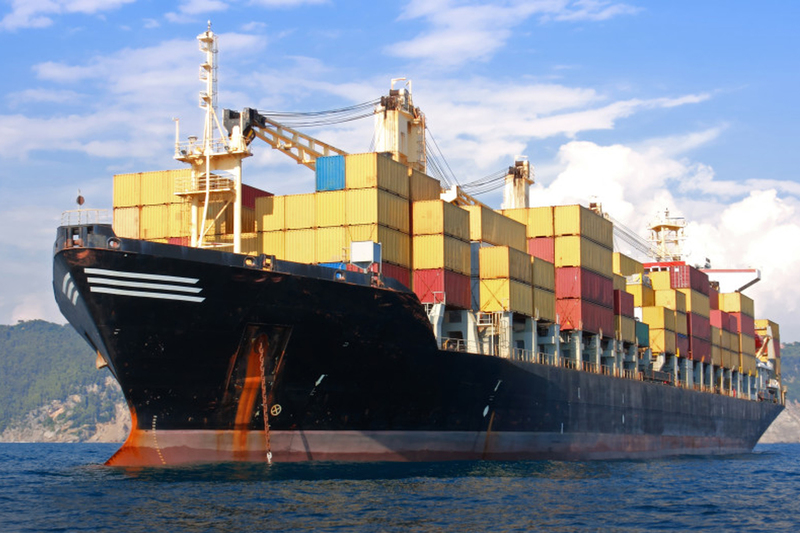 There are many different weight classifications, including text, cover, index, and others. When comparing within a specific classification of paper, simply a lighter weight indicates a thinner paper. Will your book be produced with full-color pages and a full-color cover or will some of the elements, such as the interior pages, be printed in black ink; this all can make a difference in your price. Another important piece of information your printer will need to know is if the pages and/or cover will be printed on both sides or just one side. 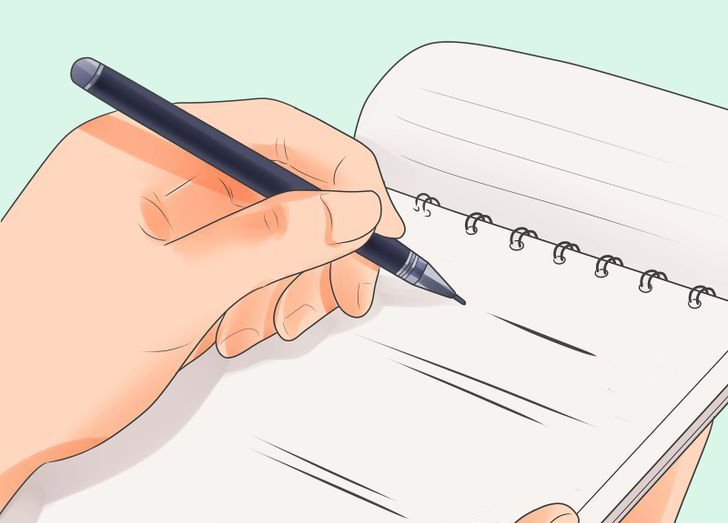 Generally, pages printed with dark or heavy ink coverage on both sides will need to be made from thicker paper stock in order to prevent any ink from showing through to the other side. Endsheets, also known as endpapers or endleaves, are the pages at the beginning and end of many hardcover books that are used to glue the inside pages (known as the ‘book block’) to the hardcover (known as the ‘case’). Endsheets are usually made from a separate, uncoated paper stock slightly heavier than the paper used for the inside pages, and are included in our pricing for books with 60 or more inside pages. Typically, endsheets are either left blank, printed with a solid color, or printed with a pattern. Hardcover books under 60 pages (including most children’s books) don’t typically use traditional endsheets. Instead, the first and last inside pages are glued to the hardcover case, as in the picture to the left. Hardcover, Case or hardbound Binding: is one bound with rigid protective covers (typically of cardboard covered with buckram or other cloth, heavy paper, or occasionally leather) and it has a flexible, sewn spine. Case binding is the technical term for hardcover book binding. Pages are folded, gathered, and sewn, and a ‘case’ is made by gluing and folding a printed sheet around 3 pieces of greyboard. The pages are then glued into the case with a few extra pages called endsheets, forming an entire casebound book. Perfect Binding: the pages and cover are bound together at the spine with a strong, yet flexible, thermal glue. The other three sides of the book are trimmed to give them clean “perfect” edges. Perfect binding is the binding method used for trade paperbacks and softcover books. Pages are folded, gathered, sewn, and then glued into a cover, forming a squared-off spine. Saddle-Stitch Binding: the pages and cover are folded and nested together, then joined at the spine with wire staples. The staples pass through the spine’s folded crease from the outside and are clinched between the centermost pages. 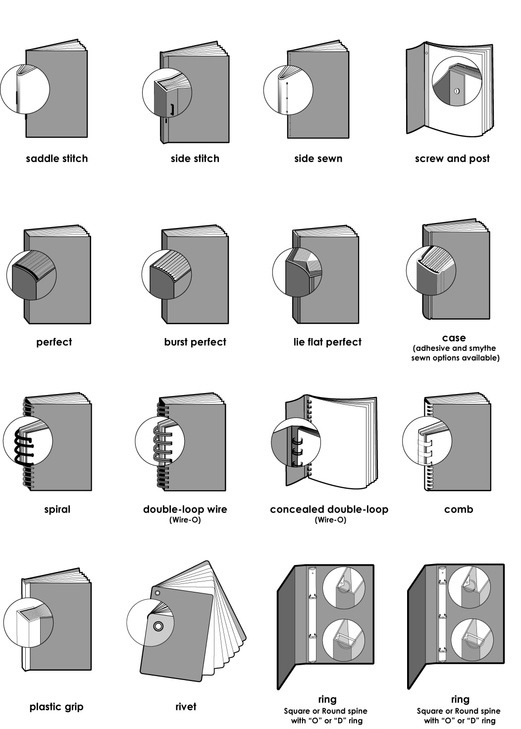 Saddle-stitching is the simplest binding method, in which pages are folded and stapled together. 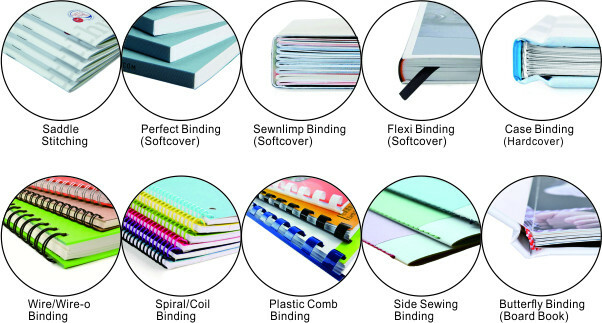 This type of binding is used for single issue comic books, as well as lookbooks, workbooks, booklets, and many magazines and catalogs with smaller page counts. Board books are a special type of binding often used in children’s books. Pages are printed on thick paperboard and assembled one by one into a book block with a printed spine. Spiral Coil Binding: the pages and cover are joined at the spine with a durable plastic coil. The coil is inserted and twisted through small holes punched along the spinal edge of the book’s cover and pages. For spiral binding, pages are trimmed and assembled, holes are punched along one side of the pages, and a plastic spiral is threaded through those holes. Spiral binding lay’s completely flat and is often used for cookbooks and manuals. Wire-O Binding: joined pairs of wire loops are inserted through holes that have been punched near the spine of the book’s cover and pages. The loops are then crimped until they close into a perfect circle. In wire binding, pages are trimmed and assembled, holes are punched along one side, and wire is clamped down through those holes. Wire binding lays completely flat and is often used for cookbooks and manuals.